There will be a scheduled Search upgrade on Saturday 9 December 2017 at 9 PM - 11 PM MYT. 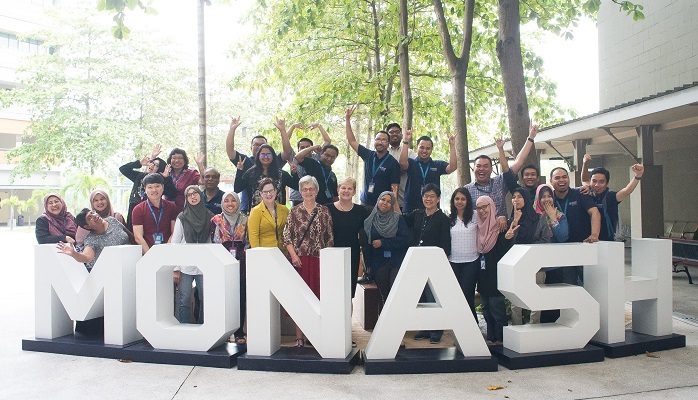 eSolutions Australia will be performing some certificate changes on the login.monash system on Saturday 18 November 2017 8 a.m. Malaysian time. This changes may affect login to Search. 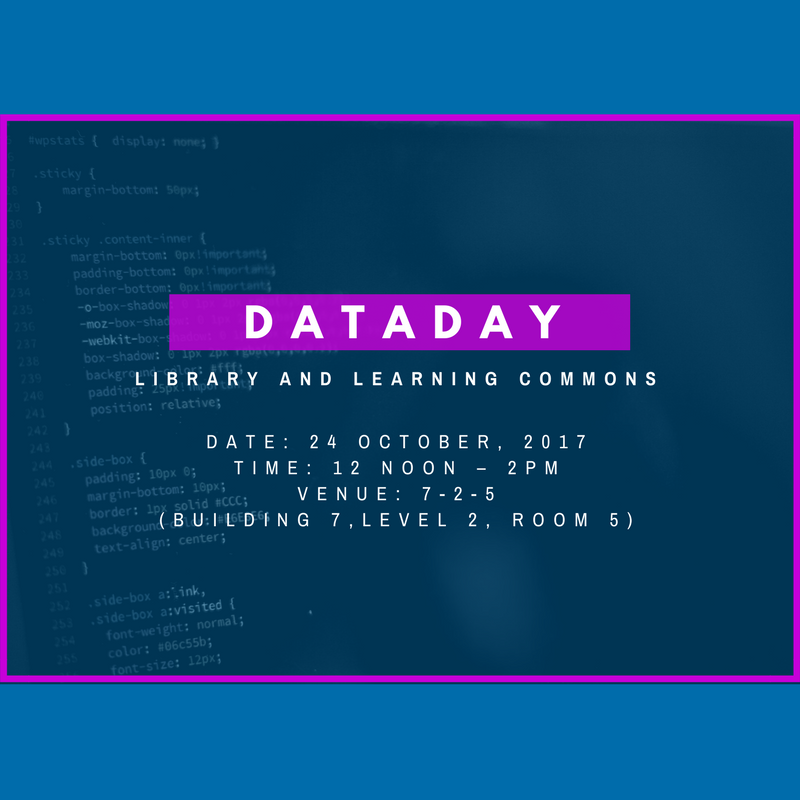 In conjunction with International Open Access Week, join us for Data Day@ LLC, an informal conversation from 12 noon - 2 pm on 24 October 2017 at the Library Seminar Room (7-2-05). and Sunday, 10 September 2017. Library "Document Delivery Request" now online! You can now request for Document Delivery service conveniently via our online form. 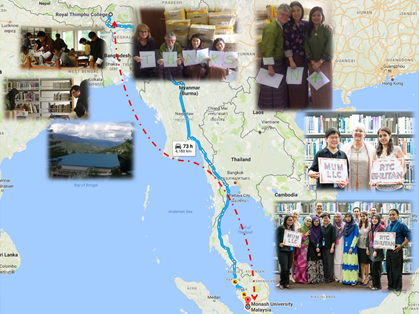 A fine collection of 971 books from the Monash University Malaysia Library (LLC) travelled a distance of 4,150 km to the eastern edge of the Himalayas to find their new home at the Royal Thimphu College (RTC) Library, Thimphu, Bhutan; they arrived on 24 August 2017! We are interested to hear your views on LLC campaign “Park Yourself, Not Your Bags” which took place from 29 May to 19 June 2017. 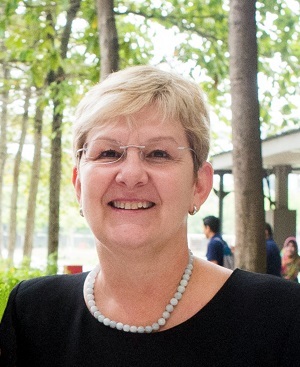 Whether you are returning after the semester break or new to Monash Malaysia, I wish to extend my warm welcome to the Library and Learning Commons. Women’s Studies: Women’s Issues and Identities Now on trial! 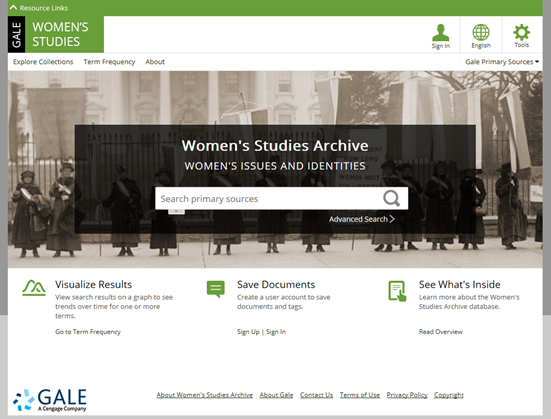 Women’s Studies: Women’s Issues and Identities is on trial and available on the database trials webpage until 15 August 2017. 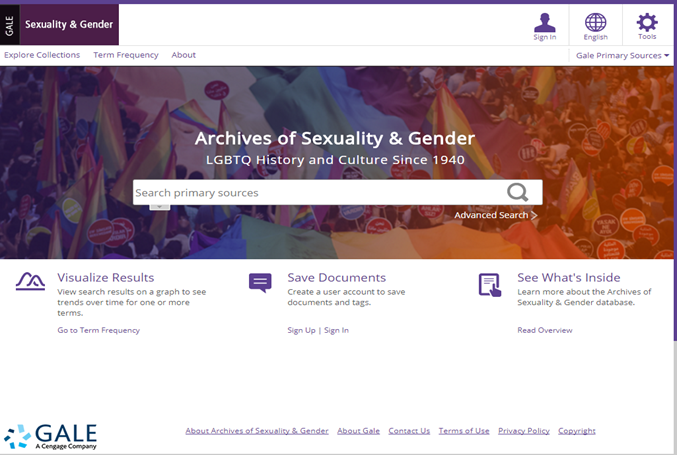 LGBTQ History and Culture Since 1940, Part II is on trial and available on the database trials webpage until 15 August 2017. Multi-Faith Centre and covered walkway at Level 4. 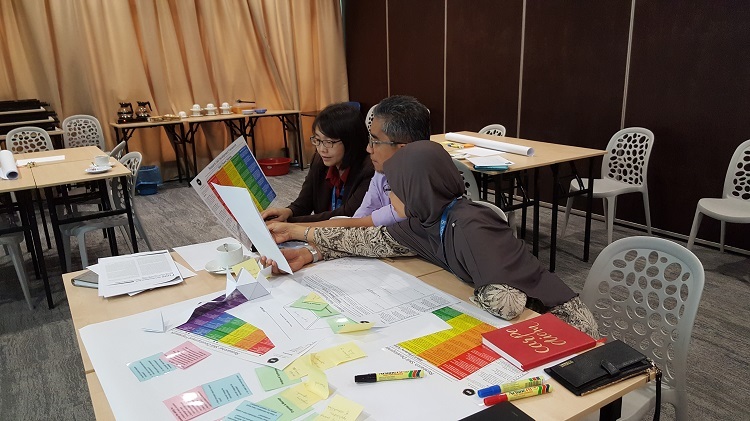 Development (RSD) framework workshops from May 30th to June 1st, 2017. 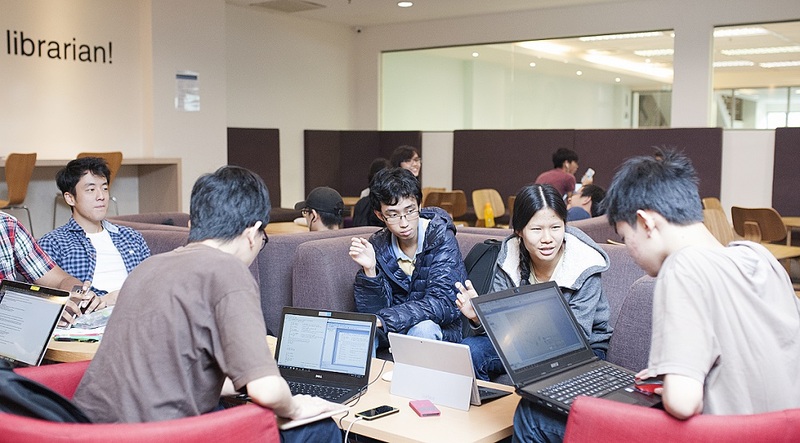 Have you wondered about Open Access adoption in Asia? What does the Asian OA landscape look like? Vietnam National University on the 21st April 2017. 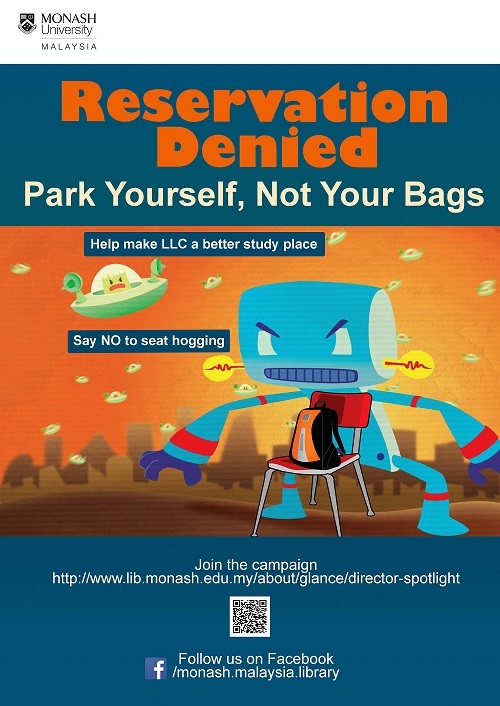 In an effort to curb rampant seat hogging on campus, Monash Malaysia Library will launch a new campaign called “Park Yourself, Not Your Bags” on Monday 29 May 2017. The Library and Learning Commons will extend its opening hours from 29 May 2017 to 20 June 2017. 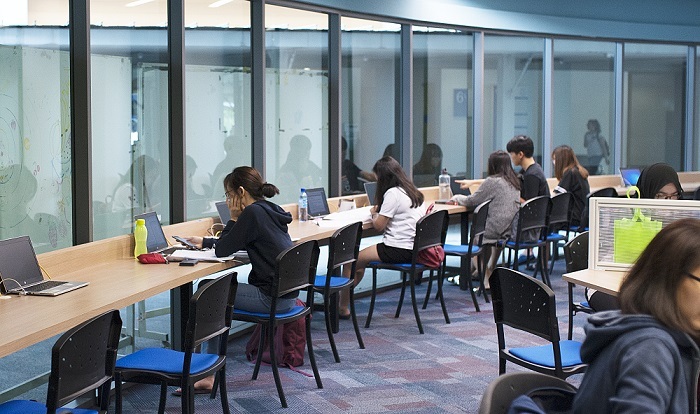 After several months of transformation and renovation, the Library officially opened two brand-new laptop designated zones at Level 1. Are you in the Social Sciences? Discover SAGE Video today until 31 May 2017.
recognising mental health disorders and come up with an accurate diagnosis. Explore Counseling and Therapy in Video: Volume V until 30 May 2017.
of the 21st century. The trial is available until 10 May 2017. Research Skill Development (RSD) workshops on 15th-16th March. available until 18 April 2017. 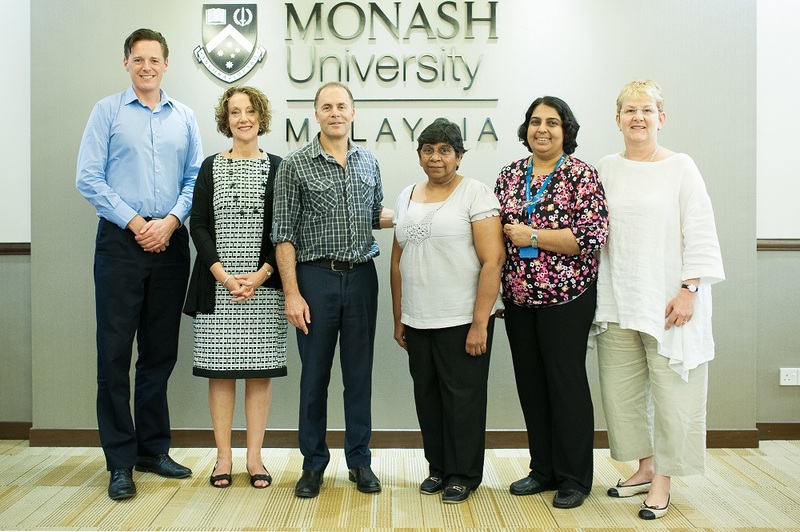 Are you new to Monash? Starting another academic year? 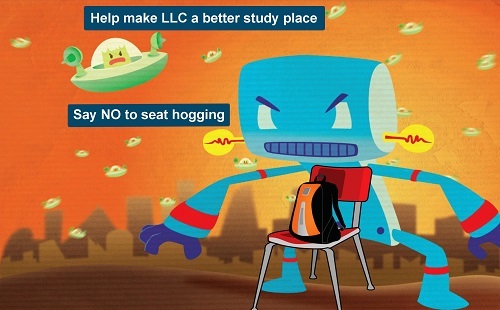 Either way, welcome to the Library and Learning Commons! 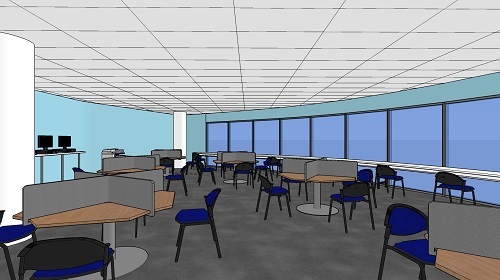 Check the latest developments about LLC's learning space transformation. The Library and Learning Commons is now on Facebook! 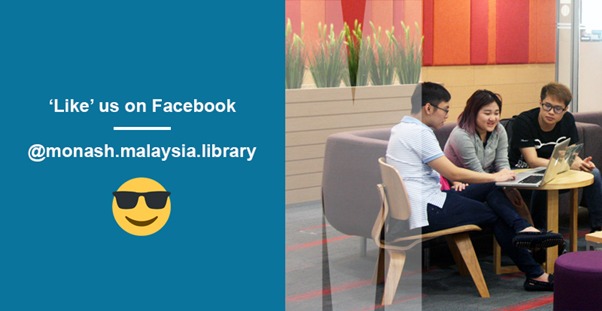 Find us by searching ‘Monash Malaysia Library’ on Facebook. 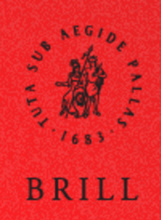 Le Grand Ricci was published in six volumes and 7,300 pages, in addition to a volume with appendices. 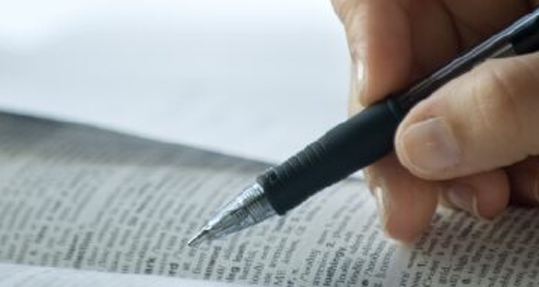 The online dictionary offers approximately 300,000 Chinese words and expressions from the early beginnings of Chinese history to the end of the 20th century. Le Grand Ricci Online is on trial and available on the database trials webpage until 2 March 2017. This is the first Chinese-English dictionary devoted solely to the pre-modern language. Being a practical lexicon of more than 8,000 characters, arranged alphabetically by Pinyin romanisation, it is meant to facilitate the reading and translating of historical, literary, and religious texts dating from approximately 500 BCE to 1000 CE. Chinese-English Dictionary Online is on trial and available on the database trials webpage until 2 March 2017.
major searchable online archive of pre-20th century Arabic printed books. 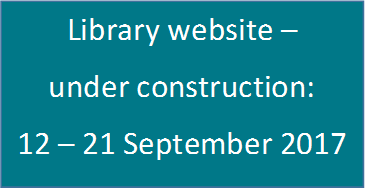 webpage until 11 February 2017.
access this database during the trial period which ends on 8 February 2017.
noise in and around the Library Training Room during this time.